Product prices and availability are accurate as of 2019-04-18 09:10:39 UTC and are subject to change. Any price and availability information displayed on http://www.amazon.com/ at the time of purchase will apply to the purchase of this product. 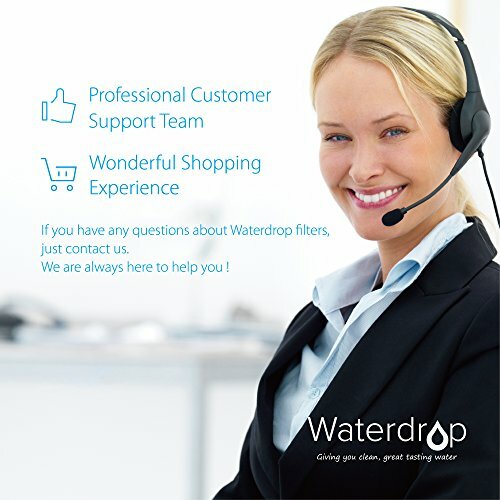 PREMIUM QUALITY: Waterdrop filters are of premium quality, dedicated to improving water quality. 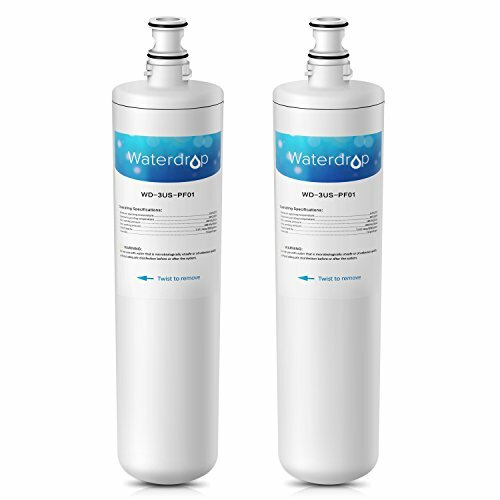 KEEP WATER FRESH: To keep your water fresh, replace your filter every 6 months or 2,000 gallons, whichever comes first will vary based on water condition. COST-EFFECTIVE CHOICE: Enjoy crisp water with reasonable price. 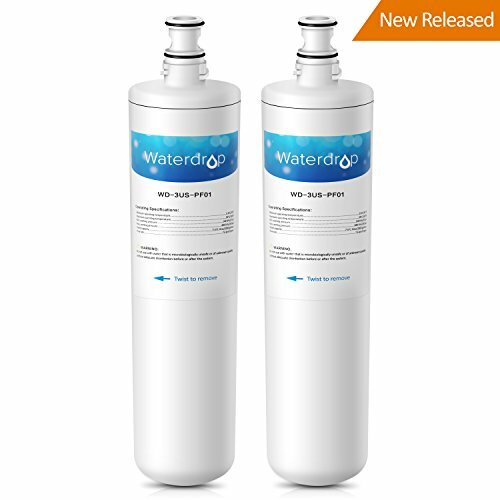 REPLACEMENT MODEL: Will fit 3M Filtrete 3US-PF01, 3US-MAX-F01H, 3US-PF01H Filter Cartridge; Fits 3US-PS01 Advanced Faucet Water Filtration Systems. 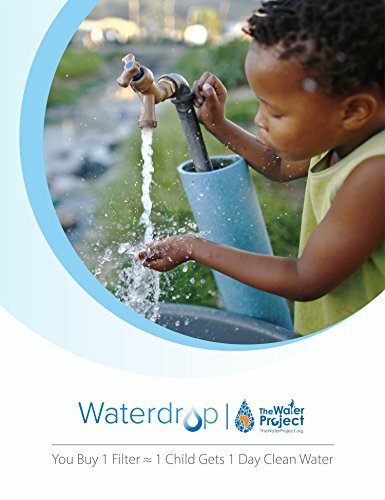 Waterdrop is an independent brand. This filter is not an original product. 100% SATISFACTION GUARANTEED: We care about you and want you to drink only clean water. If you have any issue about the product, please let us know. 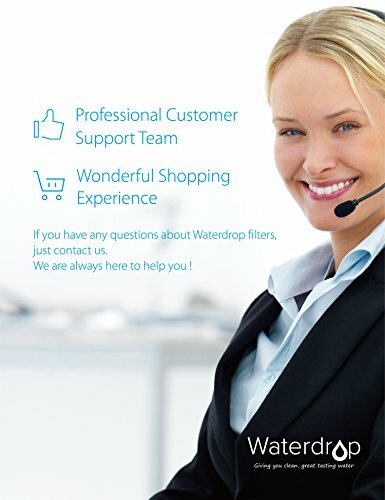 We have a professional customer service team and will take care of it right now.